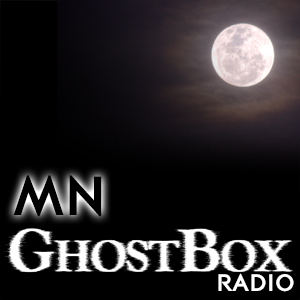 Before Greg’s show on Para-X Radio, MN GhostBox Radio began on LiveParanormal. Five episodes were made before the switch. Not all episodes have been found but as they become available, they will be archived here. To download an MP3 file of this episode, click on this LINK, it will take you to a new page and click on the orange download button. Very exciting! Tomorrow I begin my bi-weekly radio series on LiveParanormal.com every other Wed from 10-11CST. Please check it out! My first guest is SIM (Supernatural Investigators of Minnesota) founder, Paranormal Affairs Co-Founder and host of The Calling radio show Jerry Ayres! We will talk about the paranormal and upcoming events! 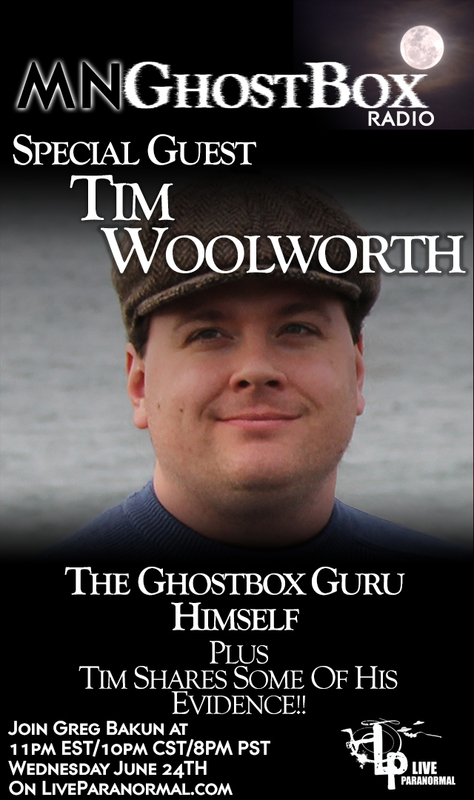 Please check it out tomorrow on LiveParanormal.com!